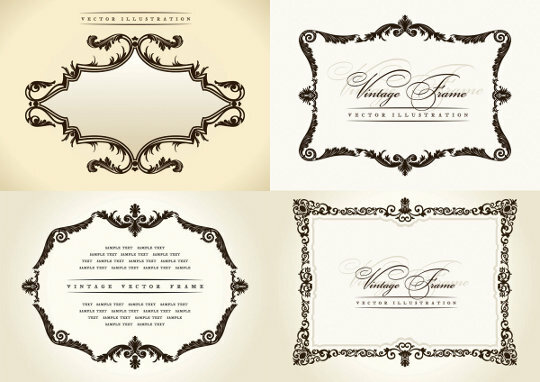 Today I’ve add 4 elegant vector frames, that you can use in your projects such as flyer or poster design. These vector frames are fully editable and comes in vector eps format. I hope these frame templates help you create a handmade masterpiece that you are delighted to share with friends. OMG! That was exactly what I was looking for … Great job!